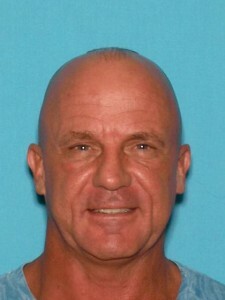 Magnolia Police Chief John Evans and Camden County Prosecutor Mary Eva Colalillo are seeking the public’s assistance in locating a fugitive. Vincent White, M/50, of Hamilton Township, Atlantic County, is wanted on charges of Attempted Murder, Kidnapping and Terroristic Threats in connection with a domestic violence incident October 4 involving his estranged wife in Magnolia. White also has made threats he was going to harm others and was either going to kill himself or flee the country. He has not been heard from since the day of the incident by his friends, co-workers or relatives. White is described as a white man with a bald head, standing 5-foot-11 and weighing 220 pounds. It is unknown what type of vehicle, if any, he is operating. 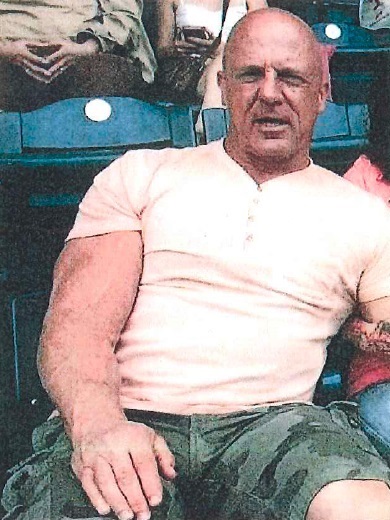 Anyone with additional information regarding White or his whereabouts is asked to immediately contact Camden County Prosecutor’s Office Detective Gil Alicea at (856) 225-8624 or Magnolia Police Detective Joseph Pappalardo at (856) 784-1884, ext. 127.